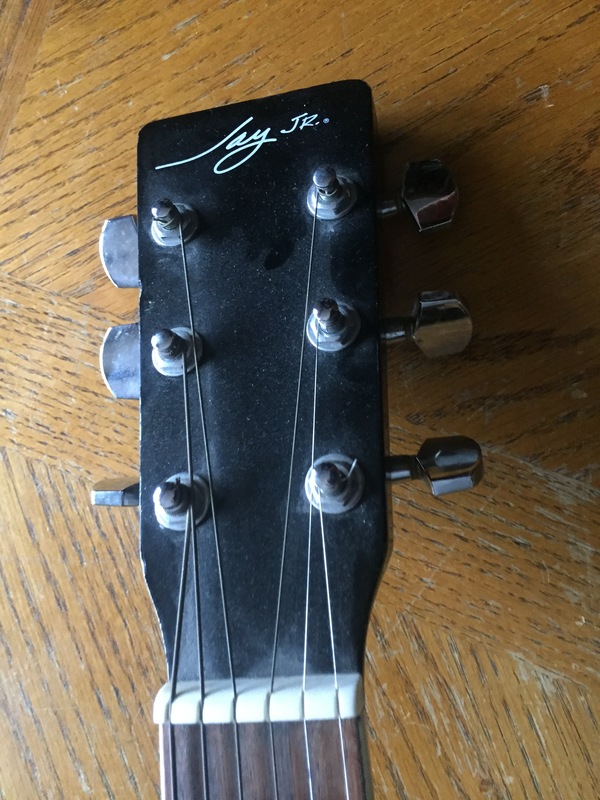 Jay Jr. Acoustic Guitar. 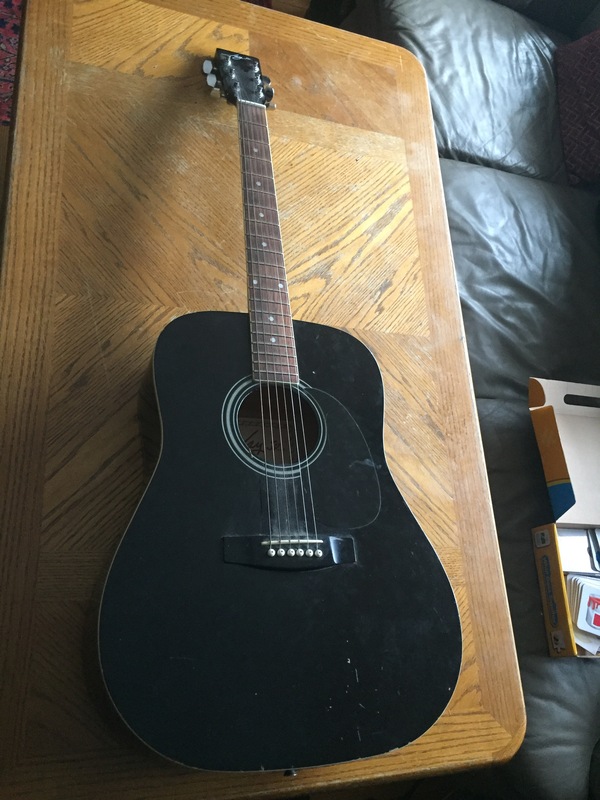 Just a cheap guitar to learn on so you don't have to break the bank! In pretty nice shape over all.